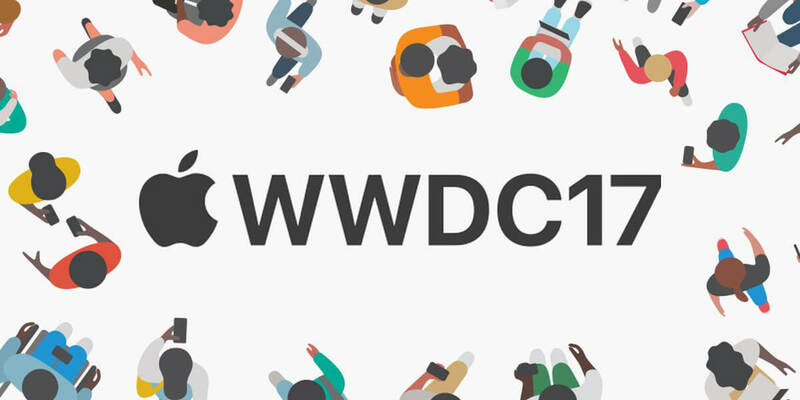 On Monday, 5th June 2017, Apple has made several big announcements at Apple’s Worldwide Developers Conference. The two hours of announcements had unveiled about the new software and hardware feature upgrades. 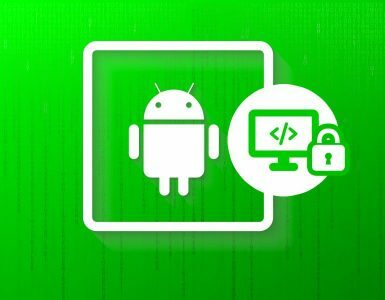 The Keynote mainly focuses on software – apps and operating systems (OS) as well as numbers of hardware. 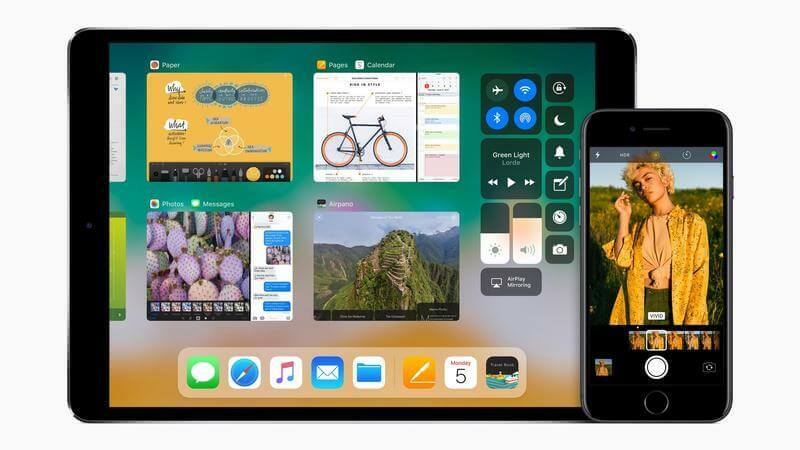 In this annual worldwide conference, Apple unveiled a new version of its operating system iOS as well as watchOS and macOS platforms. The announcement also includes a new iPad Pro Tablet, HomePod, a connected home speaker device and several more. 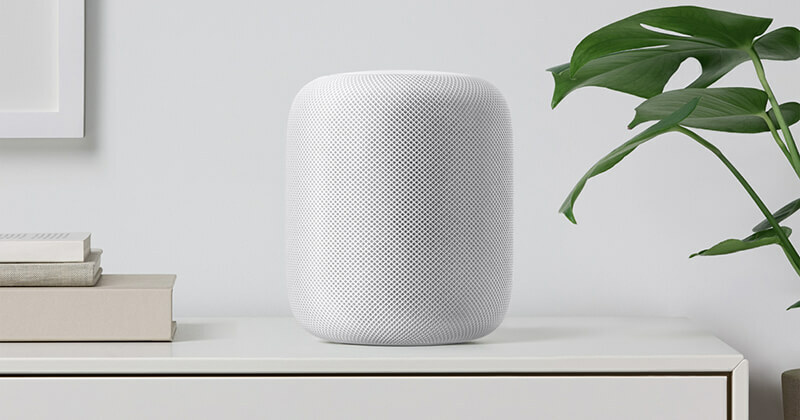 Scheduled to start selling in December, HomePod will be available for $349 in white and space gray. This new smart home speaker, the HomePod will soon available to compete with Google Home and Amazon Echo. This small yet powerful speaker has the capability to understand the shape of the place and provide customized audio for the place. It comprises seven tweeters and a large woofer, with Apple’s Music service, it suggests music based on the users tastes and its knowledge to deliver information and news, podcasts, messages, stocks on demand. It can also control other connected home devices that include plugs, lights, thermostats, etc. With Amazon Prime Video will come to Apple TV, Tim Cook, the CEO of Apple also promised to offer more updates for tvOS, later this year. The services include more TV shows and movies as well as innovative content. To power the Apple watch, Apple’s next OS for Apple watch is watchOS 4. Amongst its excellent features, a new Siri powered watch face that suggests the content you may need, automatically. When you shake your wrist, the watch will update with fresh, updated information on relevant items like reminders, upcoming meetings, traffic information, news, etc. With fitness features such as smart workout controls, prompts to dual-way workout data exchange and set goals using specific gym equipment. Moreover, you can also use the watch face as a blinking light or a flashlight. 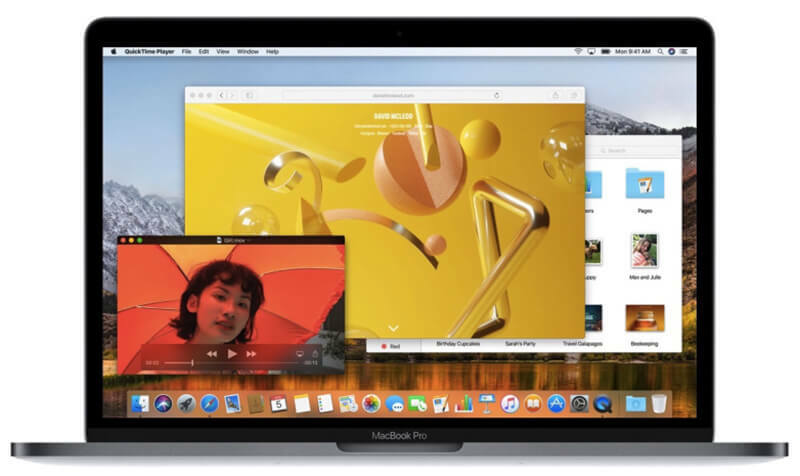 With advanced features including improved display, better graphics performance and faster processors as well as most appropriate for VR content creation and more memory capacity, the MacBook and MacBook Pro comprise efficient chips and drives. This 13 inch MacBook Pro is introduced with an affordable entry-level price. iMac, with the high performance version – a 27 inch, with up to 18 core processor, darker gray iMac Pro will be available by the end of the year. 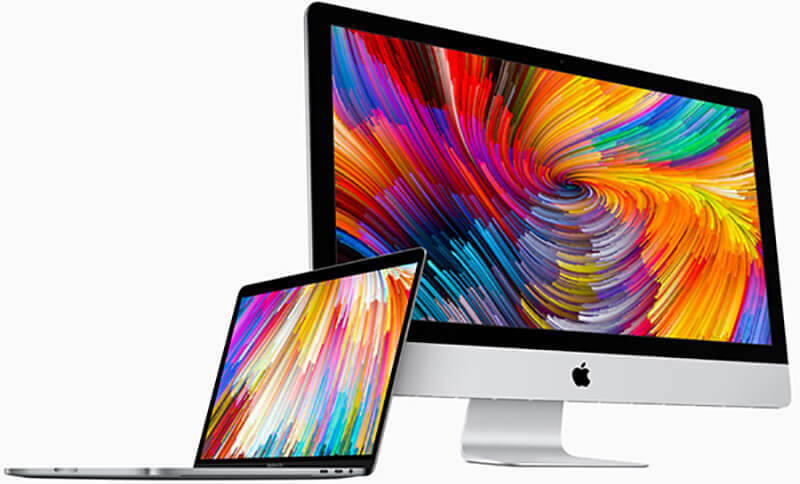 The 21.5 inch iMac, 21.5 inch Retina 4K, and 27 inch machines updated with Intel’s Kaby Lake Processors. The New iMac Pro of $5000 specifically designed using the hi-end specification that require for things to develop like VR games for creative professionals. The operating system, MacOS 10.13 that powers Macbook and Apple’s iMac, known as a High Sierra mainly focus on the performance. High Sierra will available with Apple’s new file system Apple File System (APFS) to optimize Flash/SSD storage and possesses features such as space sharing, powerful encryption and replica for directories, files and snapshots, copy-on-write Meta data. 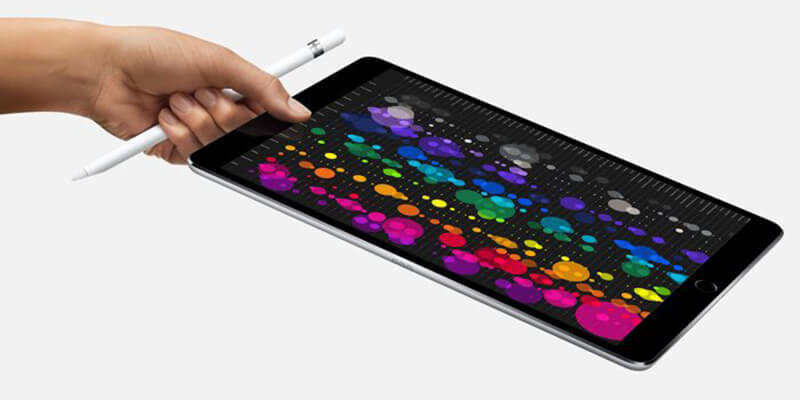 iPad Pro 10.5 inch at $649 comprises more screens and portable look offers upgrades to its cameras and improved screen technologies. The new feature that updates its content up to 120 times/per second – to make it feels smoother and responsive. It is the fastest and available with the 64 GB, the standard amount of memory. Its new drag-and-drop features allows users to move links, images and other items among two apps, even running individually in a full screen mode. 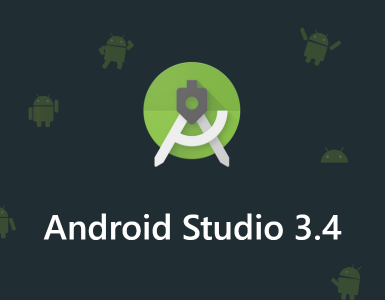 It also allows working with files on Dropbox and Box, third party services. This new feature enables person-to person payments using the Apple Pay inside Messages with “Apple Pay Cash” Card. It makes possible to authenticate your transaction using Touch ID and the money can send in the body of the message. Moreover, messages comprise the capabilities to synchronize all messages in the cloud from devices of all the users. This new feature is useful in saving memory with maintaining good quality of photos. It allows storing videos and images in compression standards known as HEVC and HEIF. Apple mentioned that, the memory features utilize AI in order to form custom presentation of videos and photos make possible to scan the library quickly for identifying things such as people, wedding and sporting events. As said by Apple, the iOS app store becomes redesign broadly. A Today Tap provides videos and information for featuring games, updates and apps. In addition, A Games Tab will show about feature new releases, stats on the most popular games as well as information of new in-app purchases in games and gameplay videos. With this smart Siri, it becomes possible to translate queries into other languages such as Spanish, Chinese and French. It will now more responsive of the user and upbeat for offering assistance. With on-device machine learning, Siri can help you in making a calendar appointment related to your trip booking or suggest reading new books. With MusicKit, Apple Music becomes more social. It eases developers to integrate Apple Music into other services and apps. This service supports multi-room home speakers from different leading manufacturers as well as creates multi-room audio environments. The New AirPlay 2 features allow playing music to other devices. Apple uncovered new mapping features in iOS 11 that comprises indoor maps of airport and malls, information about speed limit as well as guides during navigation that which lane is appropriate. Its excellent feature for vehicle drivers, which turns off notification while driving a vehicle, a new “Do Not Disturb While Driving” mode makes it possible. 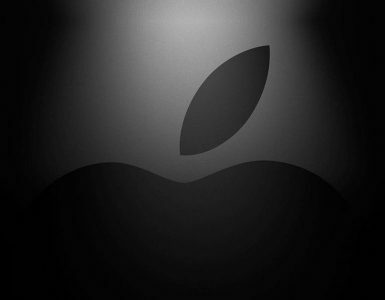 Apple’s multi-hour keynote comprises several big announcements at Apple’s Worldwide Developers Conference. With the announcement of a new version of iOS, tvOS, watchOS and macOS, Apple unveiled about the launch of new products that includes iPad Pro Models, New MacBooks, iMacs, HomePod and many more. With updates in Apple store, map, music, photos, Apple is trying to allure more users and iOS developers to benefits them its techno-driven software and hardware system.